*Listings are in alphabetical order according to location. *Please phone ahead as Caravan Park Management may alter their pet friendly policy. This is a small park which allows pets at caretakers discretion. Choose your own site when you arrive, then caretaker will come and collect fees at 4.30pm and give you a key to the toilets. Pet friendly but trotting horses come in and out of the showgrounds for training, so dogs must be well controlled. Victoria: Pet friendly Caravan Parks. 850 Main Neerim Road, Drouin West, Vic. Pets allowed on leash at Mangers discretion. Unable to check-in after hours. See comment below. Although I can't find any reference on their website about being pet friendly, we did see a number of dogs on leads when we were there. Please check with the manager first. Dogs allowed but must be on leash at all times. Pet friendly - Well behaved dogs are welcome. Beware - depending on which way the wind is blowing, this caravan park can be quite smelly. We have been told that it is the market gardeners in the area fertilising their crops. 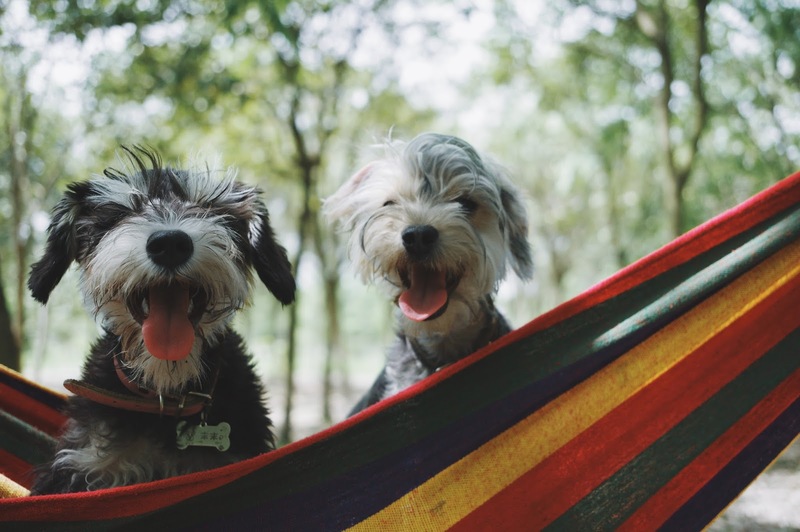 Big 4 Caravan Parks now have selected pet friendly parks Australia-wide. I tried to book in for a powered site @ Euroa Caravan and Cabin Park on a Thursday night but they didn't want my business as the office would be closed when I arrived at 7:30 pm. They were not interested in making any other arrangements. We ended up at the Goulburn River Tourist Park at Seymour, where they were very helpful and pet friendly. A nice park that I'm happy to recommend to others.